The International is published by student journalists from the International School of the Sacred Heart in Tokyo, Japan. The opinions expressed in The International are those of the writers and do not reflect official school policy or views of the school’s administration. 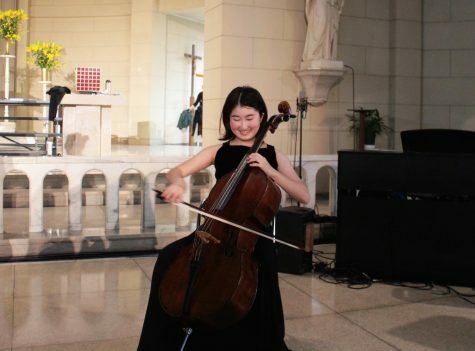 "Whenever I’m with my cello, I feel happier and also more confident about myself. I play also because I want to share the inspiring power of classical music with all of the people in my life." 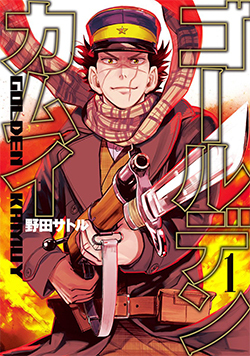 Both the Russo-Japanese War and Hokkaido are rarely seen in fictional settings, making Golden Kamuy unique both as a manga and as historical fiction. It also manages to shed light on one of Japan’s indigenous cultures. 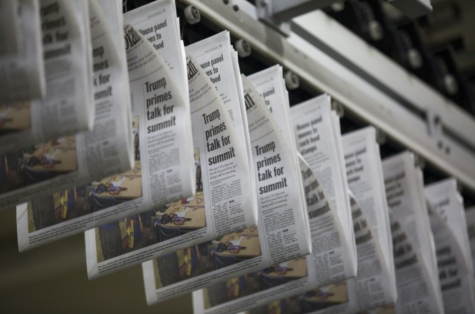 How often do you read the news? Maybe you see a headline, on Snapchat, or Twitter, or your Facebook news feed. But, do you click through to read the story? Does it feel like something you have time to do? It's hard to keep updated on current affairs, but for us, high-schoolers in particular, it is extremely important. Their cosmetics and skin-care line strives to “enhance their clients’ natural beauty using simple natural methods”, while their cafe, redesigned in mid-2018 to be completely vegan, strives to bring out the “deliciousness of the material [vegetable]” as much as possible.